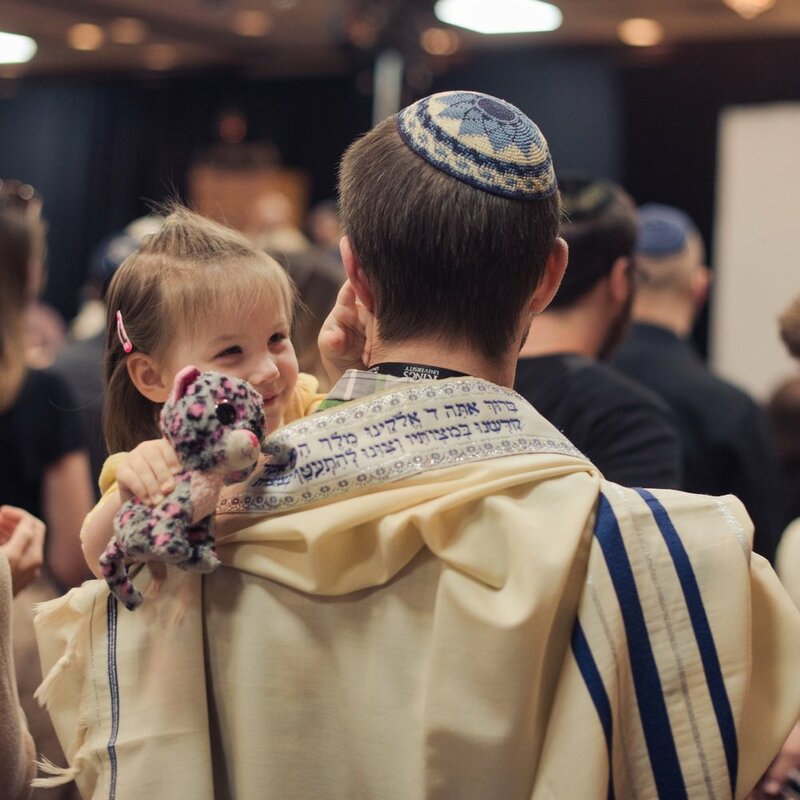 Help us build the Messianic Jewish future. Friends of the Union invest in the next generation of Messianic Jewish leadership. Your support sustains our scholarship, internship, and mentoring programs. Defend the rights of Messianic Jews in Israel. Your support helps us equip and encourage young Messianic Jewish soldiers serving in the IDF and continue gathering the exiles. Your activism helps to secure our rights to Israeli citizenship and religious freedom in the land of our ancestors. Bring Messianic Judaism into your home. Friends of the Union receive exclusive resources for Messianic Jewish children and adults. Friends on the Families track receive vividly illustrated bedtime stories and activity kits from the Laila Tov Library. Friends on the Adults track receive books filled with practical wisdom and spiritual insight from Union scholars and rabbis. Subscribe for $20 per month or $200 per year (17% discount).